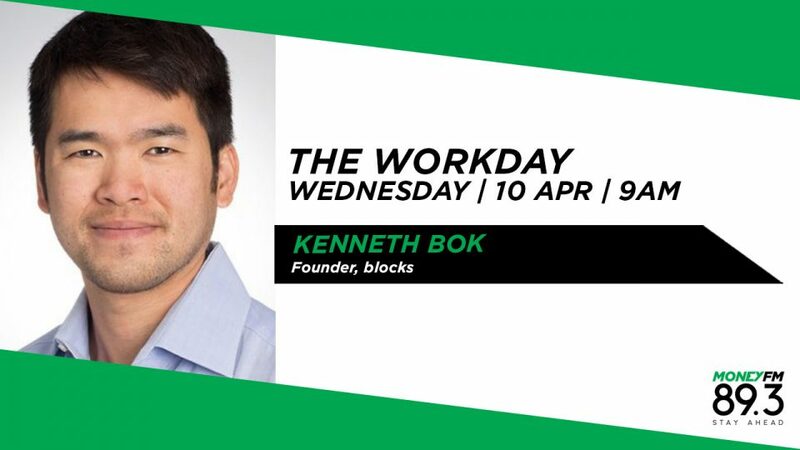 Kenneth Bok is the founder of blocks, a blockchain research platform, and lead organizer for De/Centralize 2018, a blockchain conference in Singapore. He feels blockchain has the potential to revolutionize the techno-economic landscape. But where are we at now? Is blockchain really the panacea for all business problems and the key to growth and success?